Homes are deeply personal. More often than not, they represent a lifetime of dreams and hard work. To that end, we make it our mission to fully understand your meaning of home and to translate it into a residence you can proudly call your own. 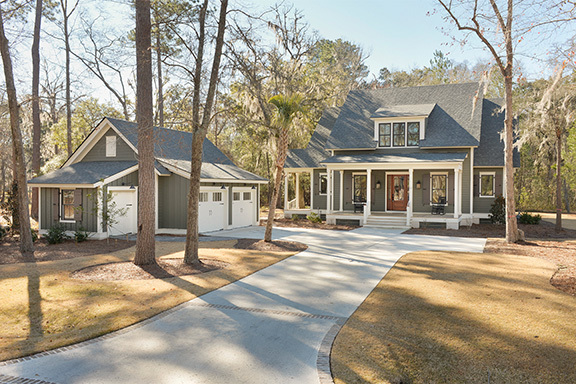 We invite you to explore and enjoy our gallery of residences and hope they serve as inspiration for your next great Lowcountry build. Have fun exploring our homes! Click on a home to learn more.